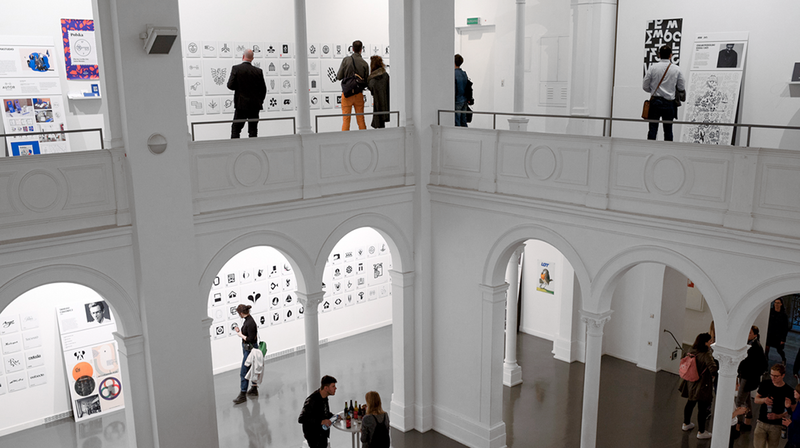 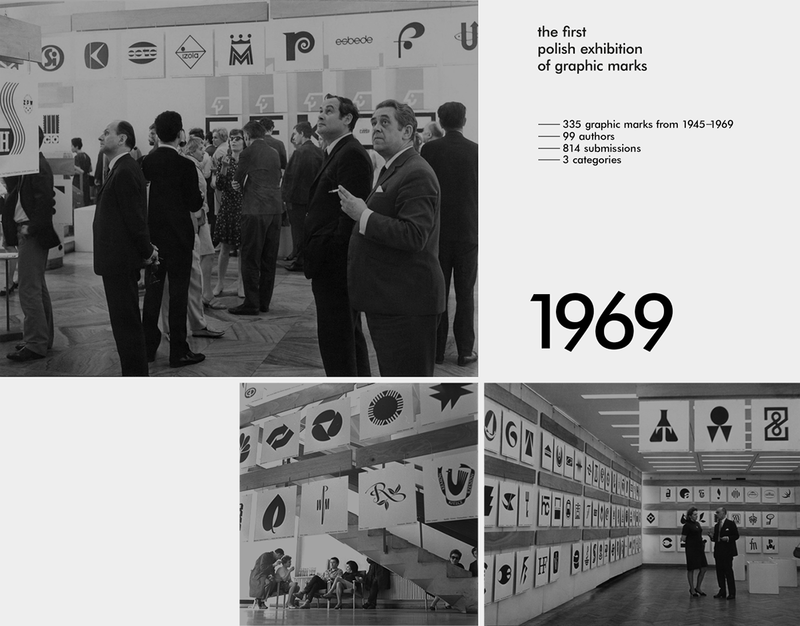 In the spring of 1969 “The First Polish Exhibition of Graphic Marks” took place in Warsaw. 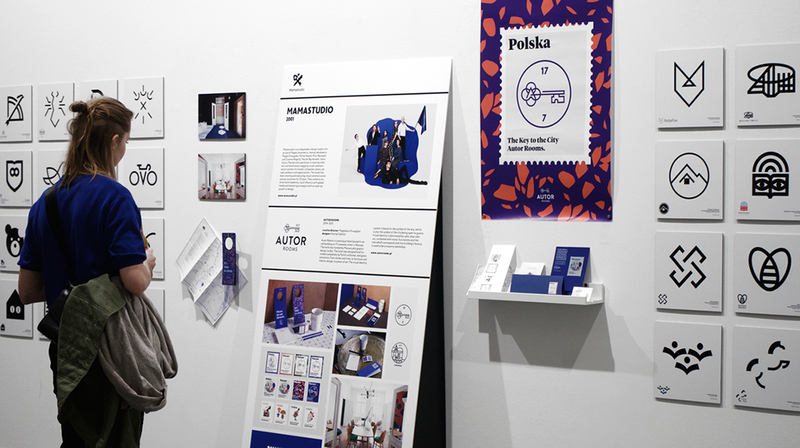 It was organised by the Association of Polish Artists and Designers and the Ministry of Culture and Art. 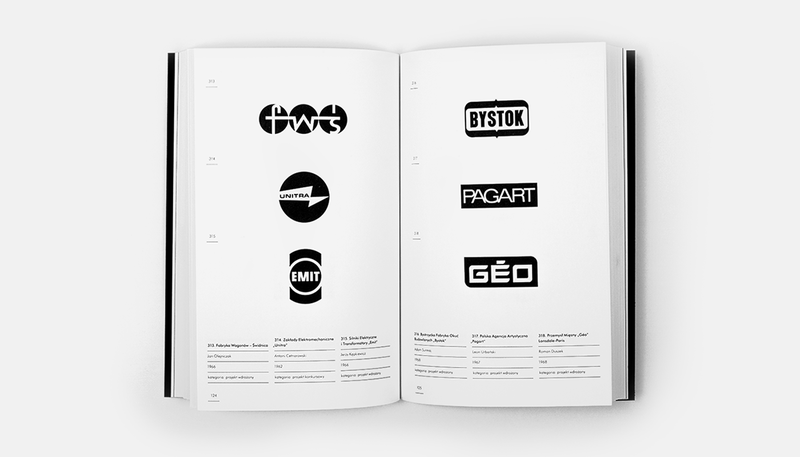 The post-war achievements in the area of Polish trademarks were presented (from the years 1945–1969). 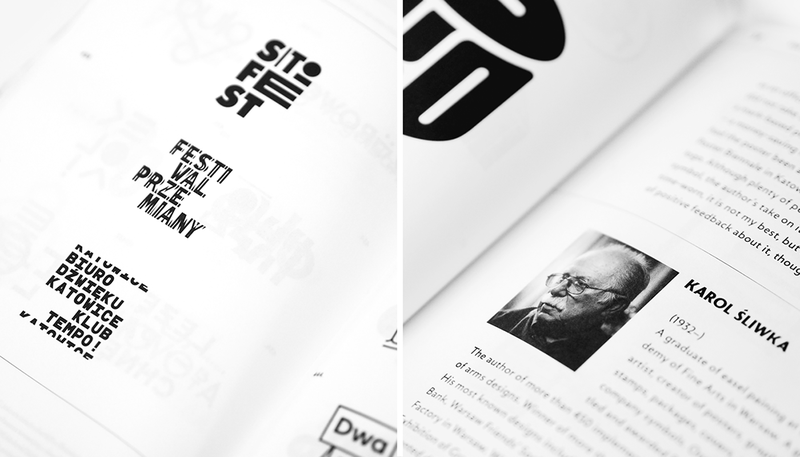 The interview panel under the chairmanship of Stefan Bernaciński chose 335 signs which best described the specificity of the accomplishments in the field of design in those times. 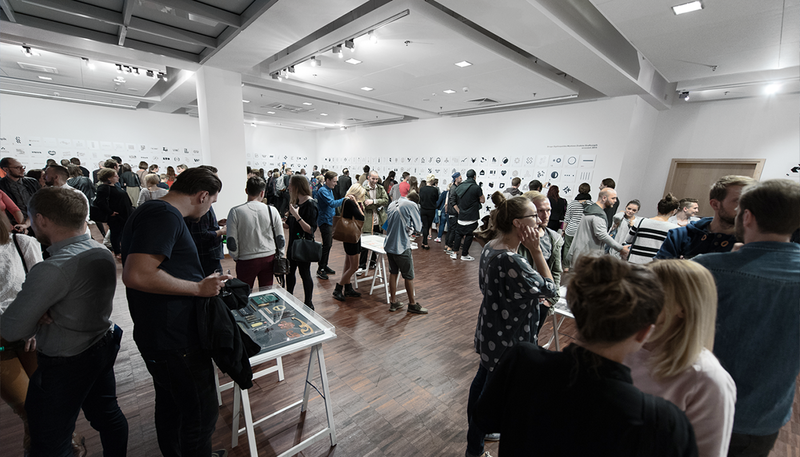 The best Polish graphic designers took part the exhibition, among them: Ryszard Bojar, Jerzy Cherka, Roman Duszek, Jan Hollender, Jaroslaw Jasiński, Emilia Nożko-Paprocka, Karol Śliwka. 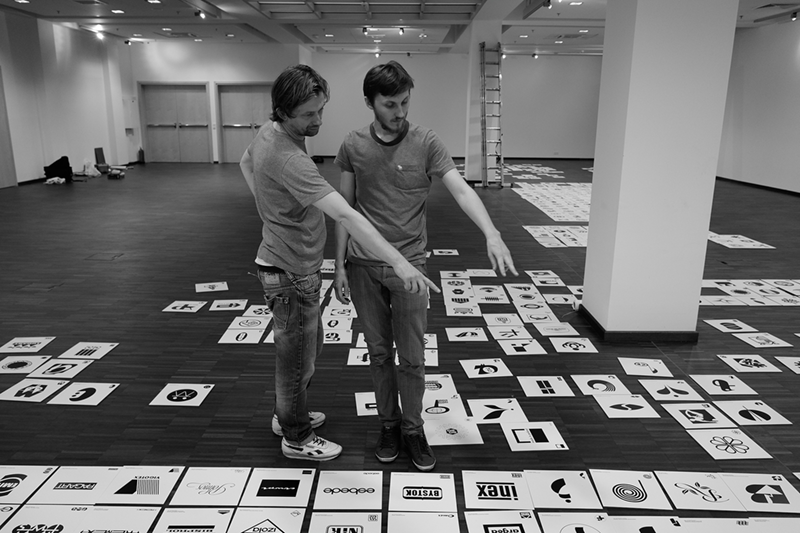 A large number of presented signs stood the test of time, and some of them are still being used today. 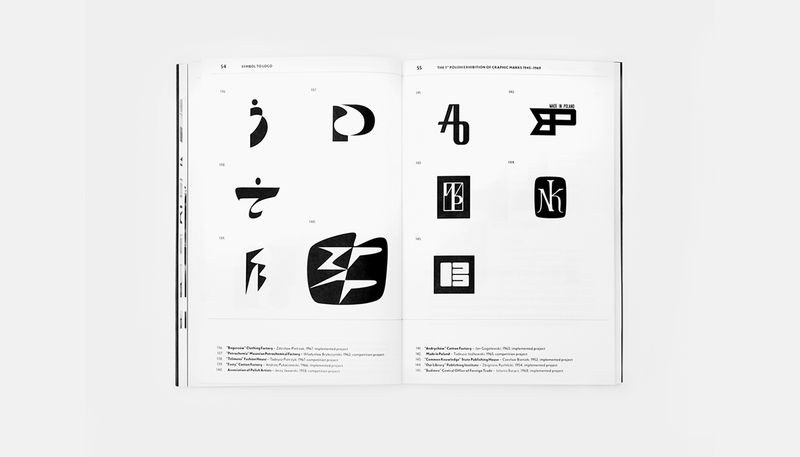 Since then there has been no attempt to comprehensively describe the condition of this branch of design. 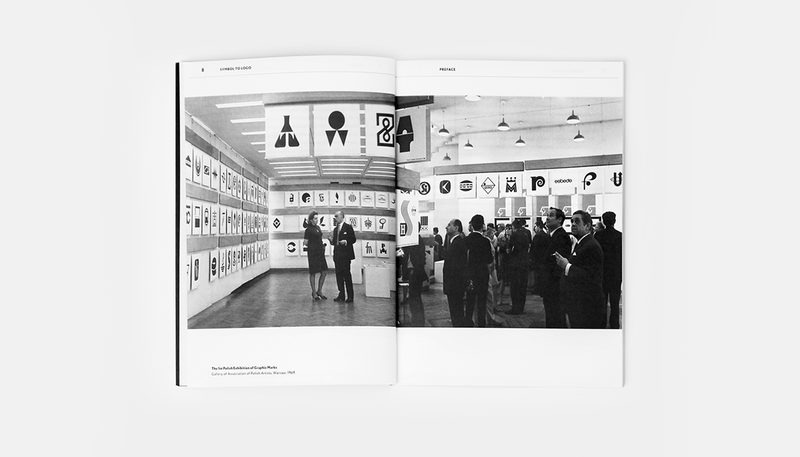 The symbol of the exhibition was designed by Karol Śliwka in 1968. 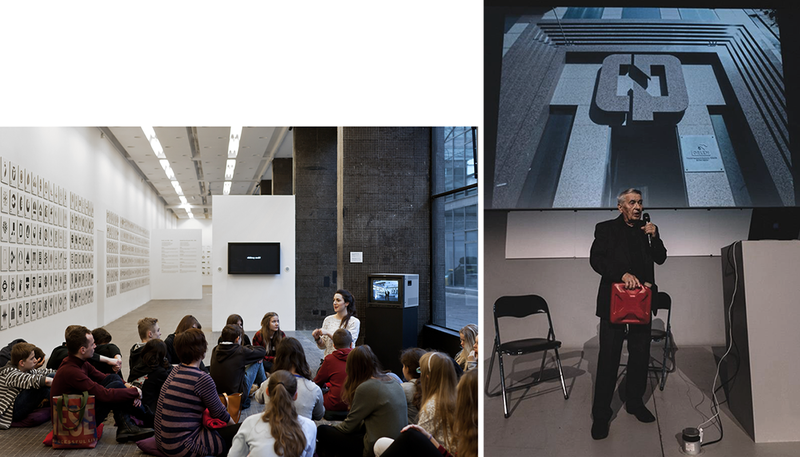 The project was selected in a closed competition. 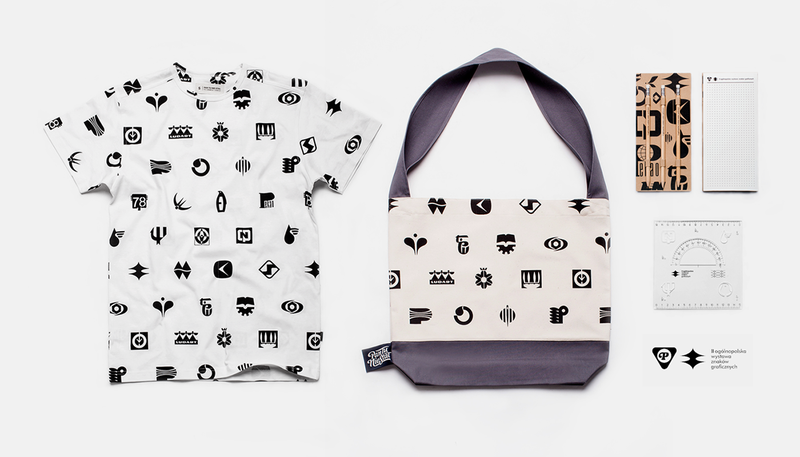 Its biggest advantage is that it combines the components of many other characters. 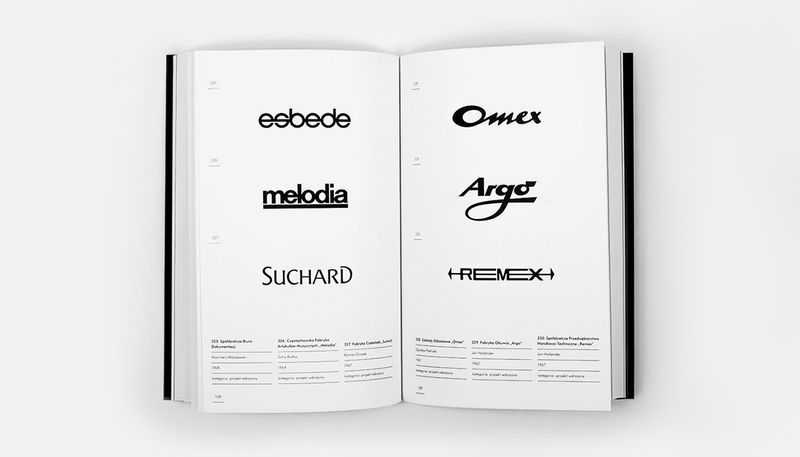 It has a weight, and its roundness harmoniously corresponds to sharp elements. 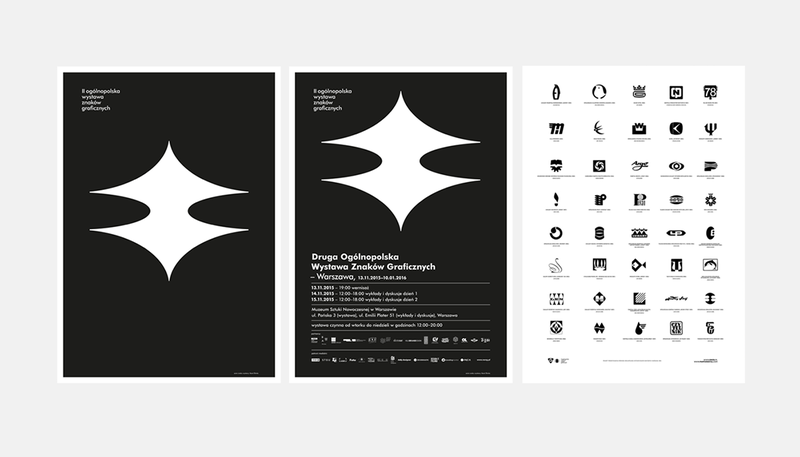 It is dualistic and coherent at the same time. 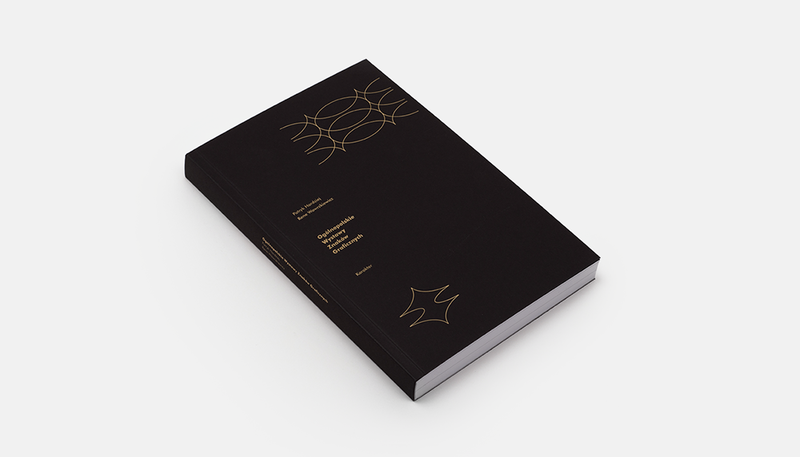 It can be read as a reflection, a flash, a star, and for some it's just a twist. 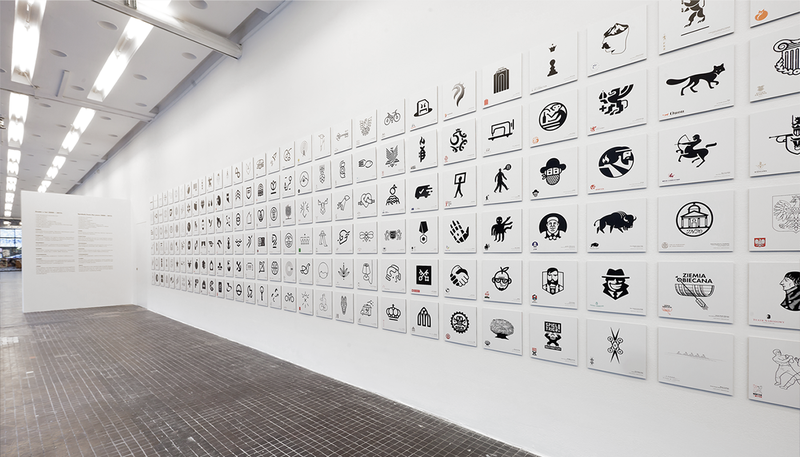 Small symbol with many meanings. 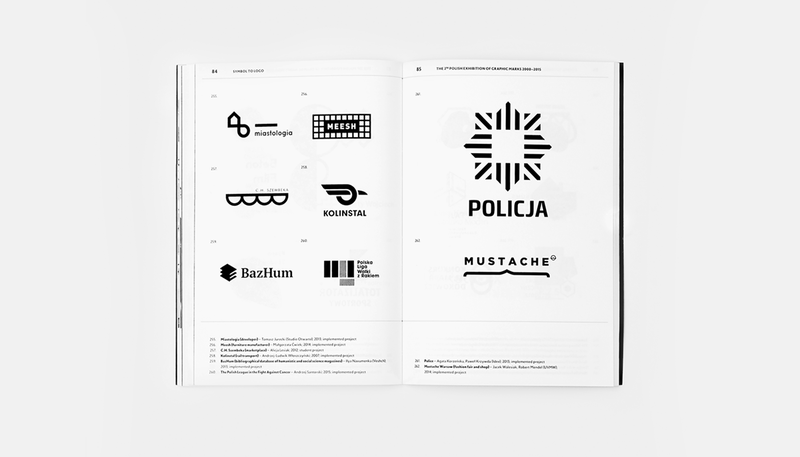 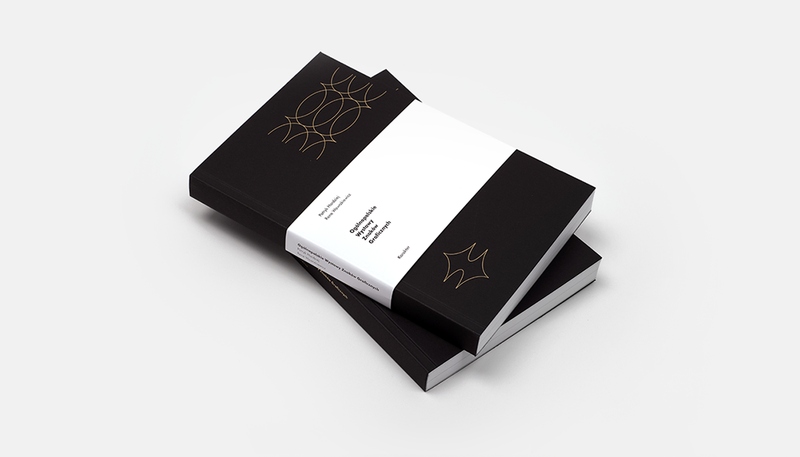 In 2014 at the Academy of Fine Arts in Gdansk Patryk Hardziej completed his diploma entitled "Polish Graphic Signs ", which took the form of a book devoted to Polish modernist graphic marks, which until now has not been widely known and described. 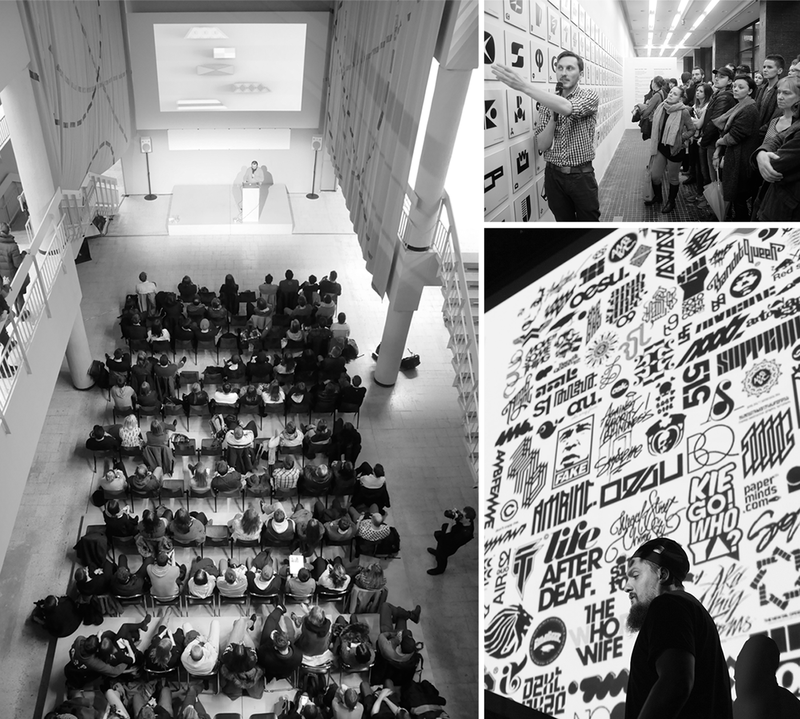 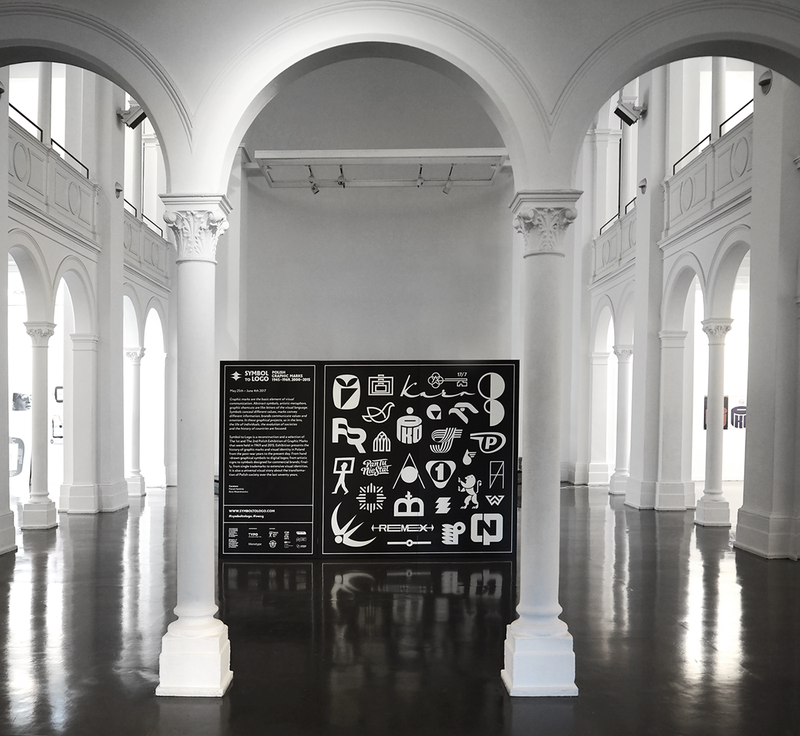 In July 2014, Patryk Hardziej and Rene Wawrzkiewicz decided to reconstruct the historical exposition of 1969 and to organize, after nearly fifty years, the "Second Polish Exhibition of Graphic Marks". 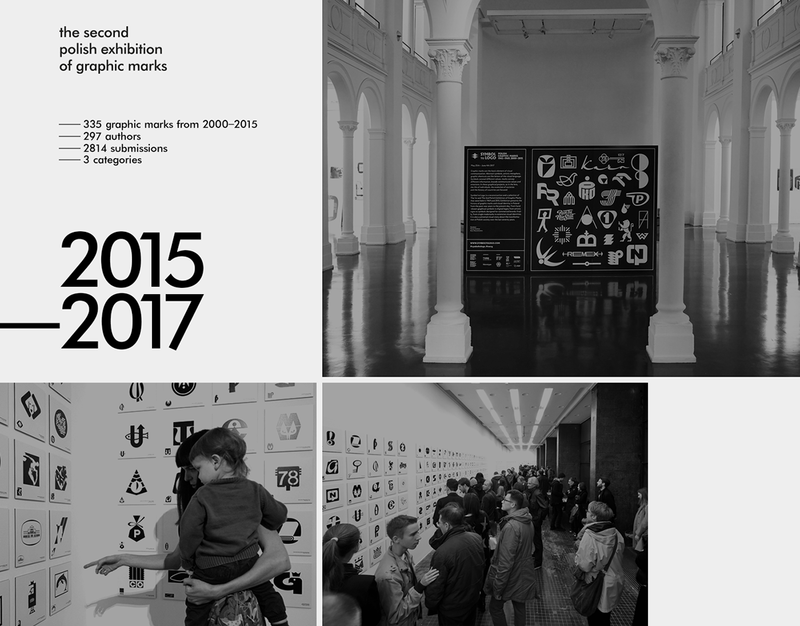 In total, 670 projects from 1945–1969 and 2000–2015 were on the exhibition. 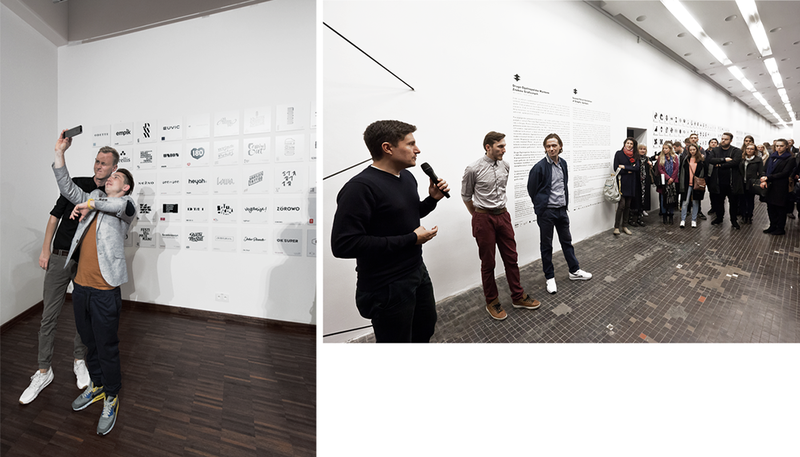 During 15 editions, the exhibition was presented in five countries. 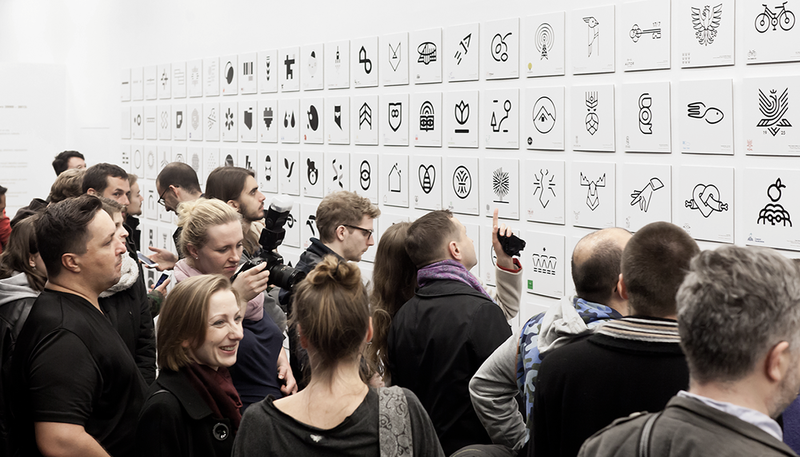 Special edition of the exhibition "Symbol is Logo" you could watch in Berlin in May and June 2017. 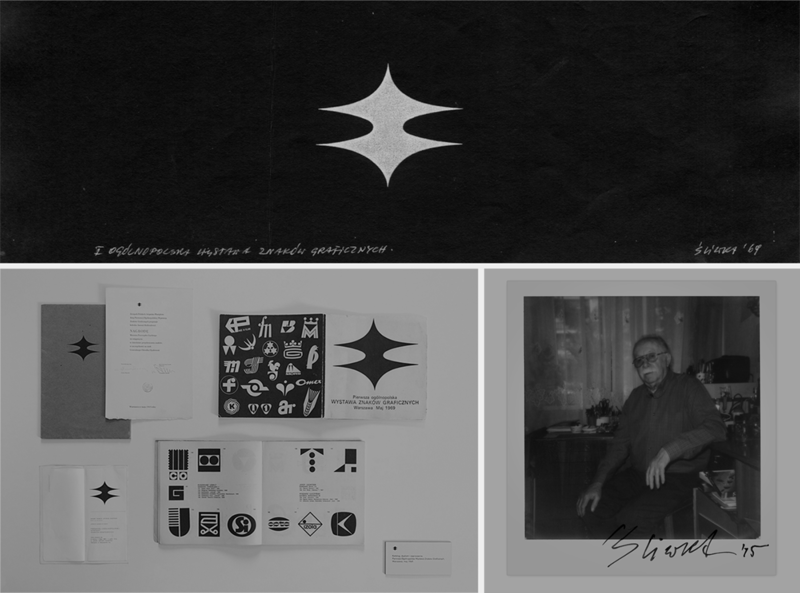 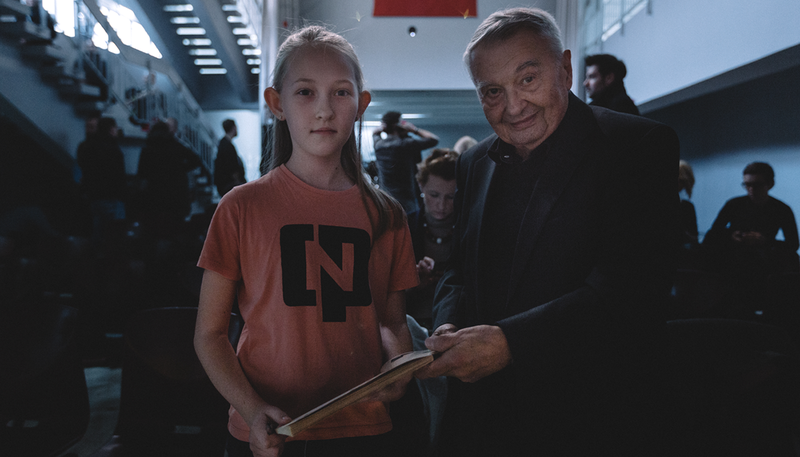 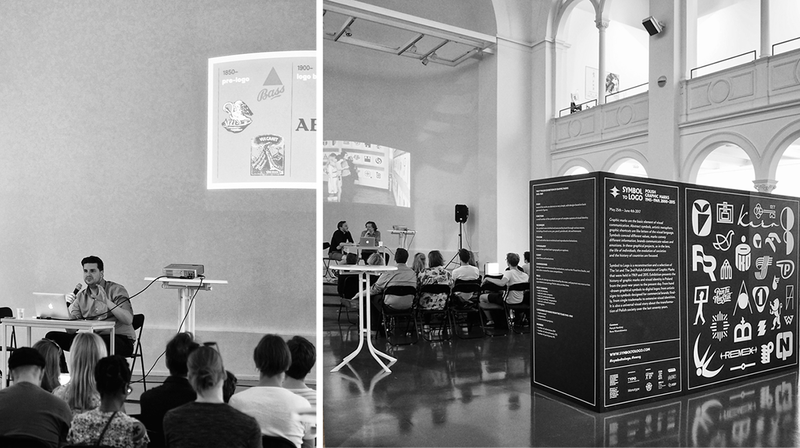 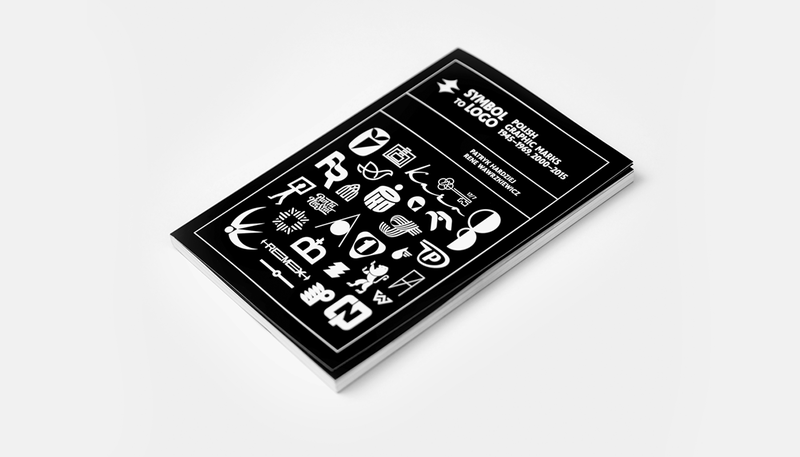 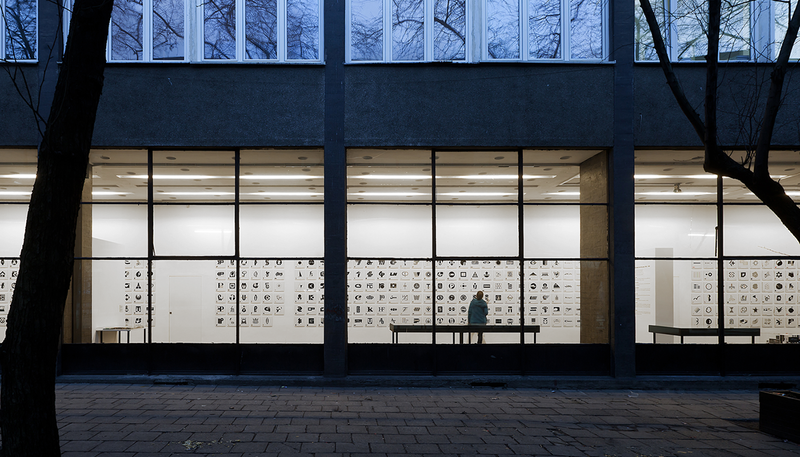 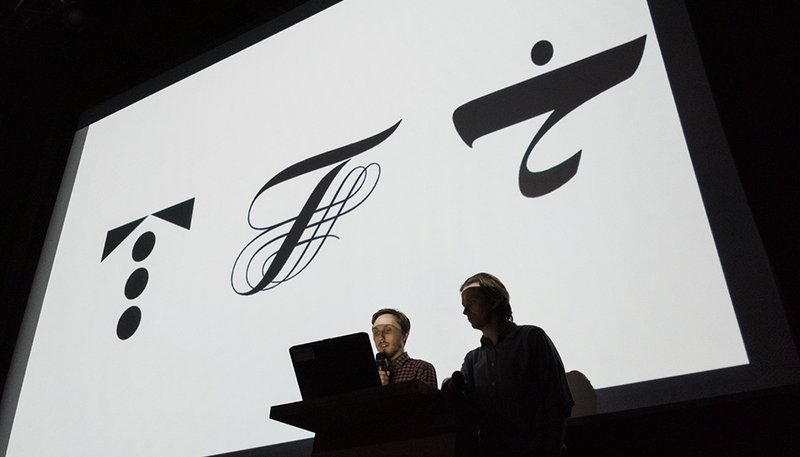 In addition to the graphic marks from 1945–1969 and 2000–2015, the profiles of prominent Polish designers and graphic students were presented. 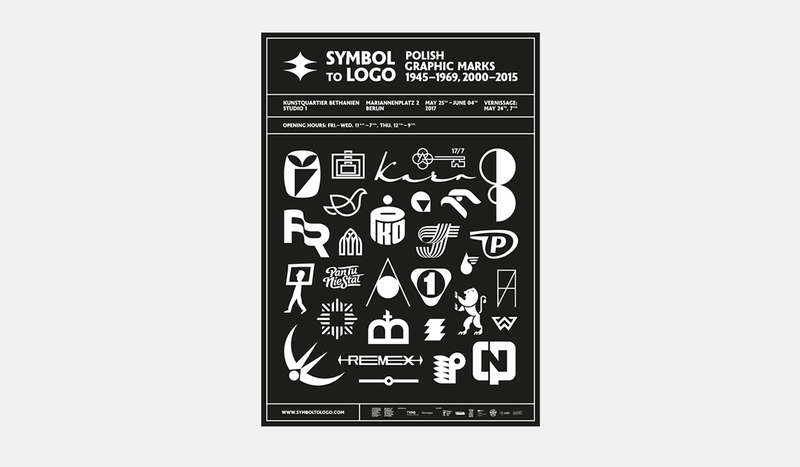 The Second Polish Exhibition of Graphic Marks, a double exhibition showcasing Polish graphic design from the Post-war era and the 21st century. 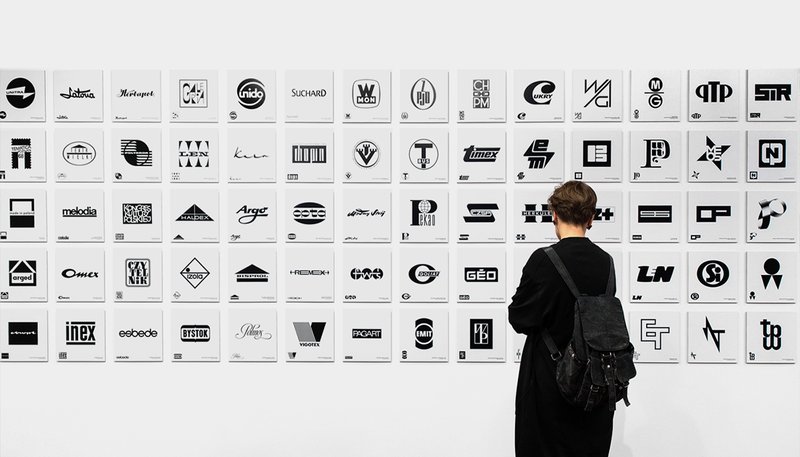 The show’s first part is in fact a reconstruction of a 1969 exhibition featuring 335 iconic designs and logos created between 1945—1969, while the second features another 335 designs, created between 2000—2015, and selected from among 3000 submissions. 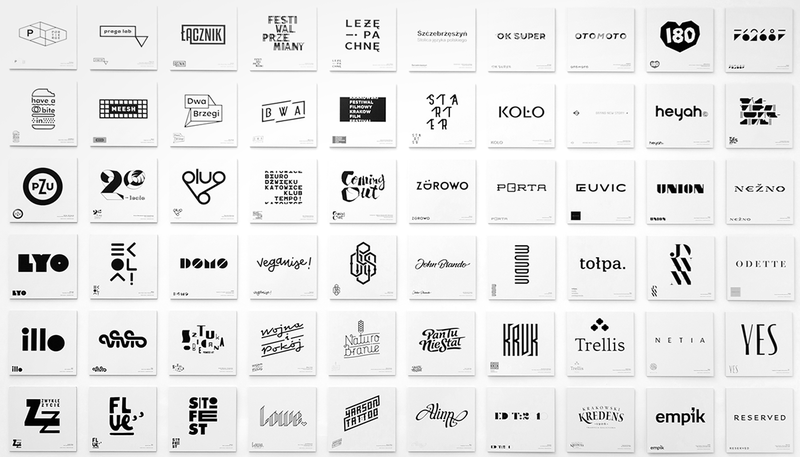 Organized and Curated by Patryk Hardziej & Rene Wawrzkiewicz.